Usually, the receiving pit is located in front of stables and livestock sheds or the slurry tank. The receiving pit is lower than the manure channels and thus serves as a collecting chamber for the liquid manure draining out of the slurry channels and the stable pipes. 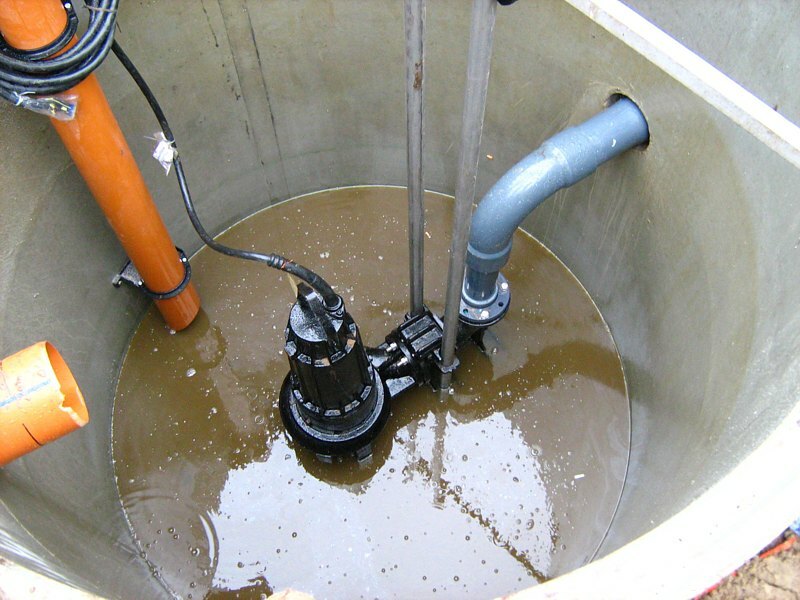 A pump is installed inside the receiving pit pumping the manure into the slurry container and, where required, through flushing pipes back into the stable. 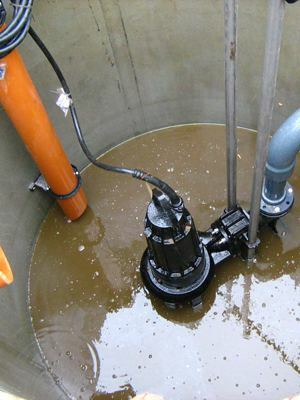 The volume of the receiving pit is determined by the size of the slurry channels and the output of the installed pump. Whether there is a need for an additional pump or agitator depends on the type of manure and, moreover, on the whole liquid manure system. Please note: If the upper edge of the receiving pit shows the same level as the slatted floor, the receiving pit cannot overflow.